Located right across from Bridge Mall Shopping Center, Best Western Bakery Hill Motel features peaceful brick-walled rooms with free internet access, cable TV and free parking. The property is just a 5-minute walk from 5 restaurants. All rooms are easily accessible and on the ground floor. 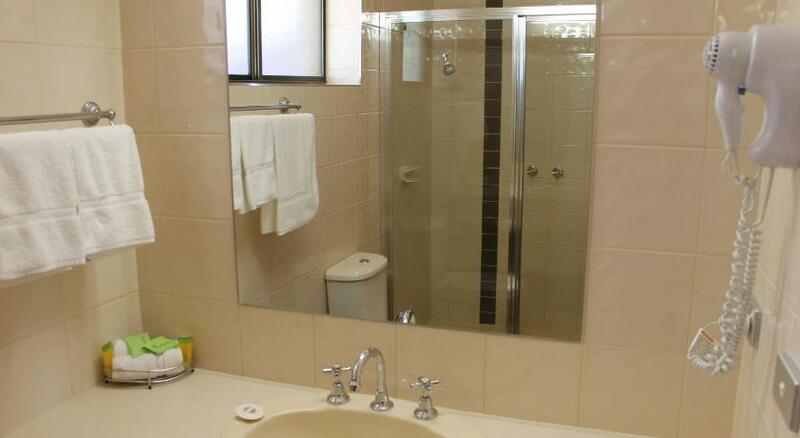 They come equipped with ironing facilities, tea/coffee making amenities and a hairdryer. Air conditioning and heating are standard in all rooms. 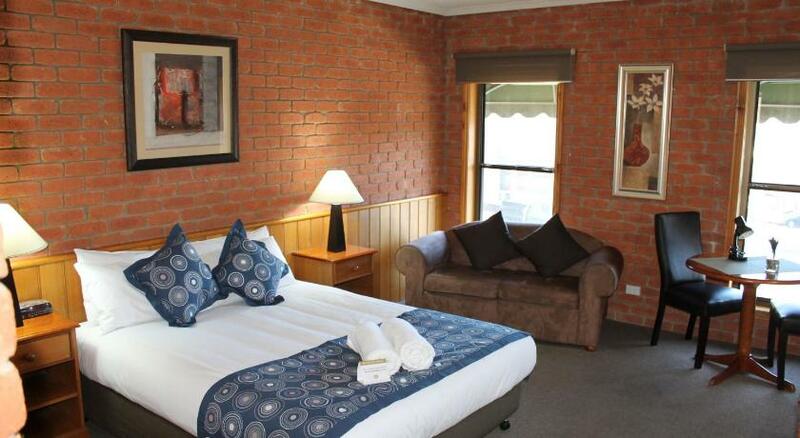 Just over 1 mile from Sovereign Hill, Bakery Hill Best Western Motel is 2.5 miles from Lake Wendouree and the Botanical Gardens. It is a 6-minute drive from Ballarat Wildlife & Reptile Park. 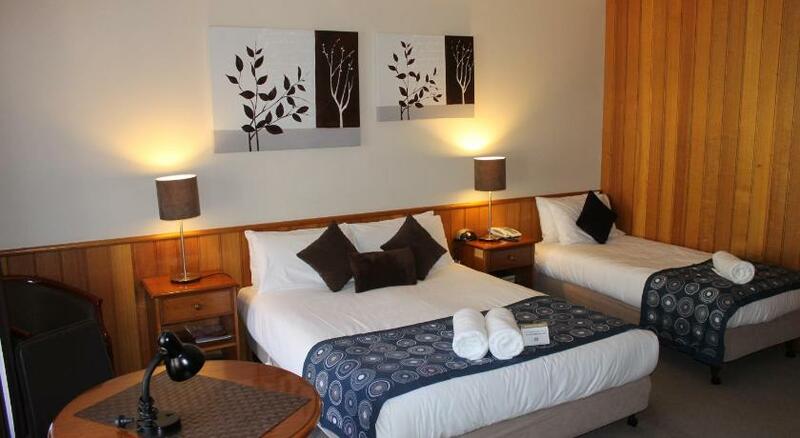 For convenience, the hotel serves breakfast in rooms and provides laundry and barbecue facilities. The motel also provides free calls within Australia, including local, national and mobile phone calls.